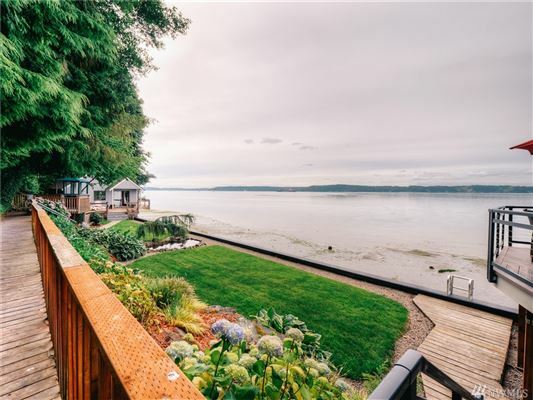 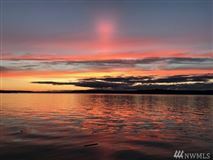 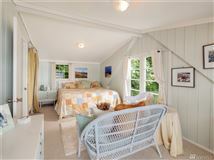 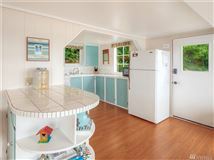 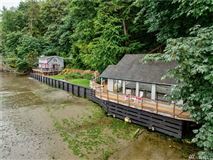 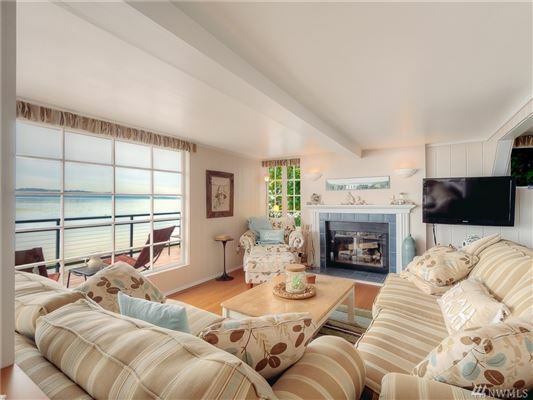 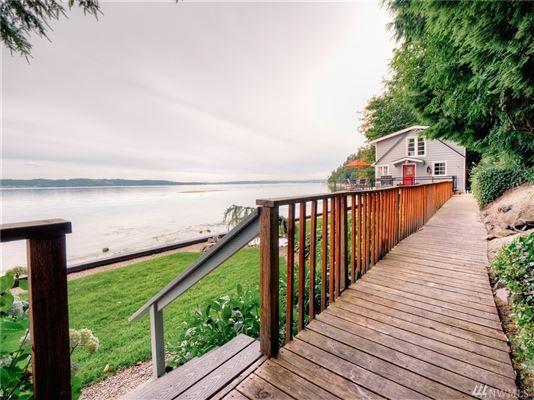 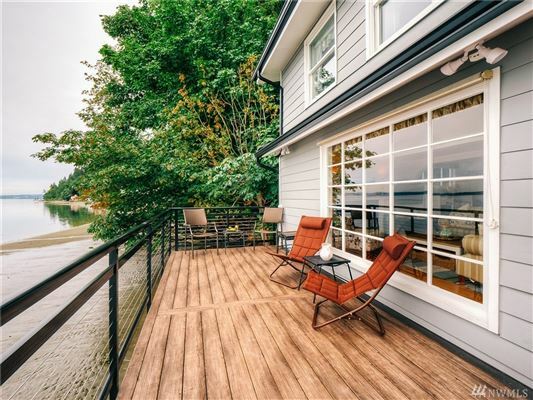 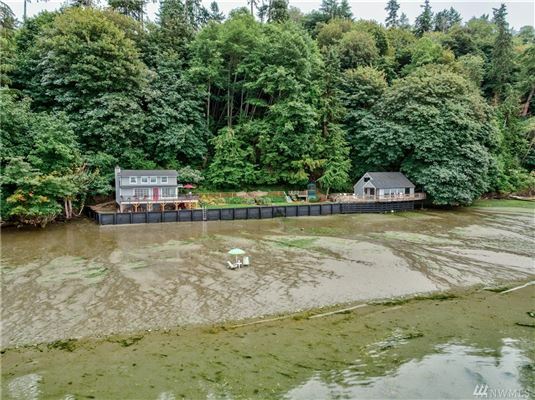 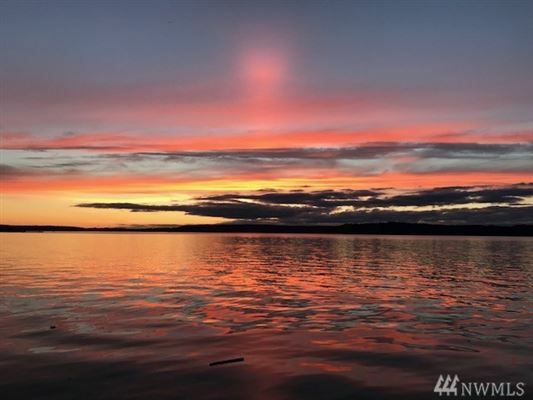 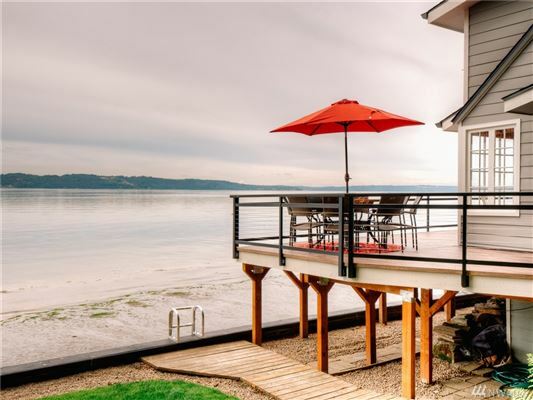 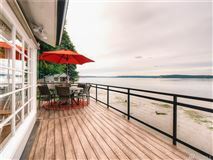 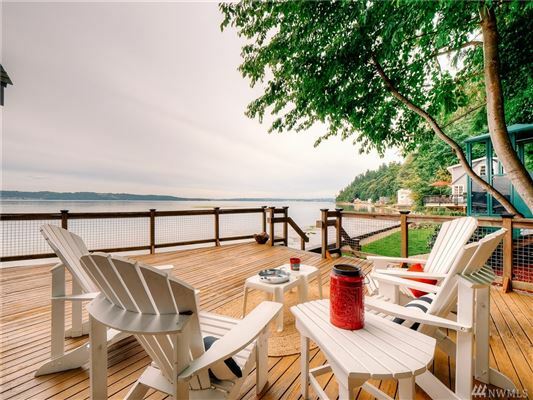 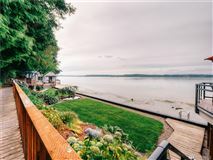 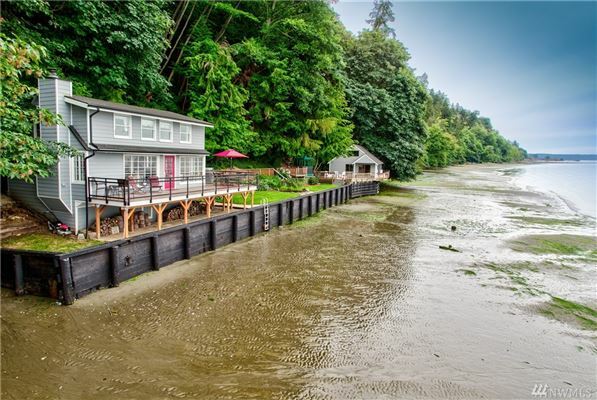 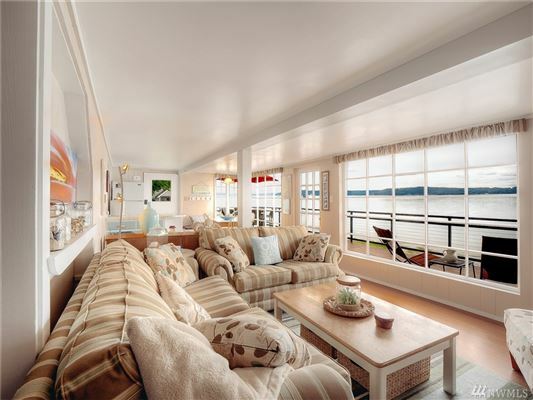 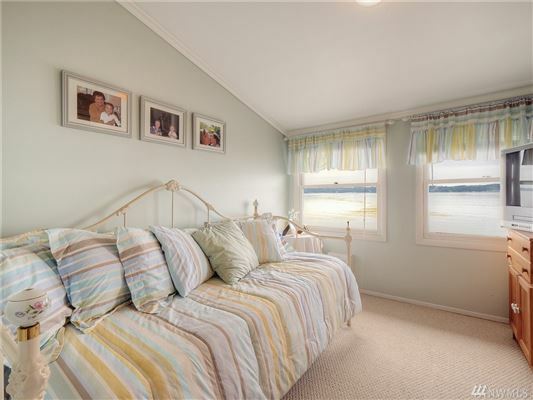 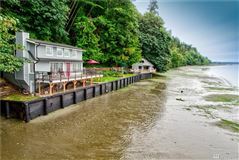 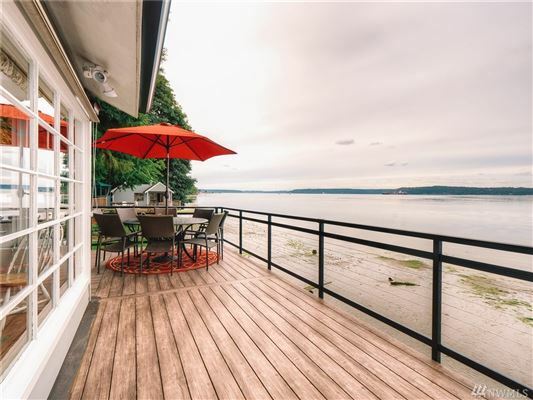 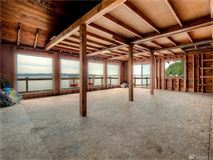 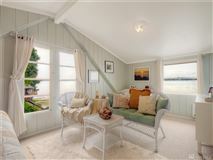 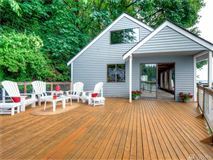 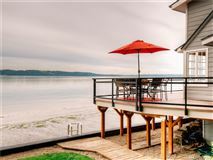 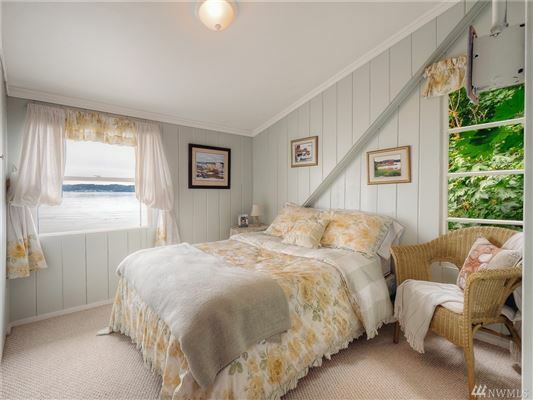 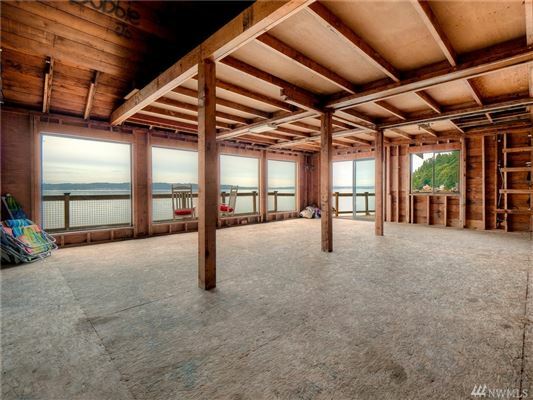 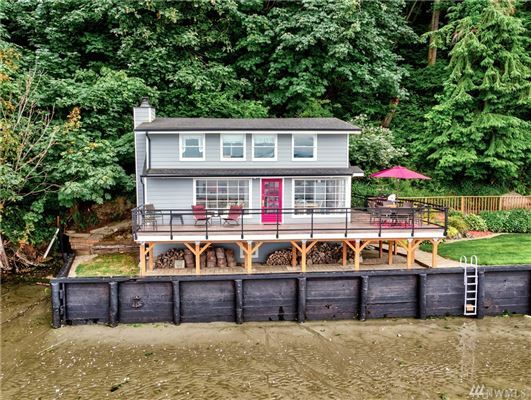 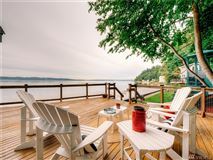 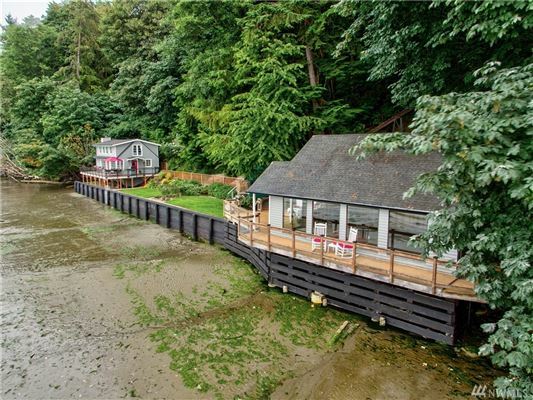 Your secluded beachfront retreat less than an hours' drive from Bellevue/Seattle! 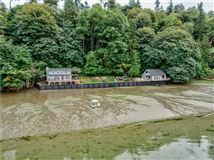 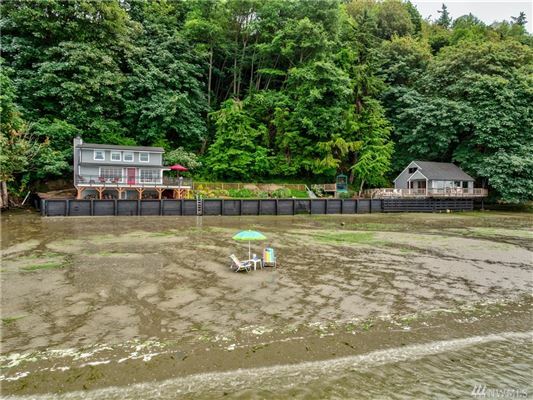 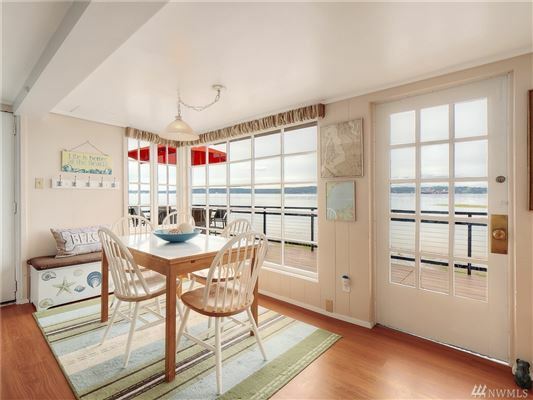 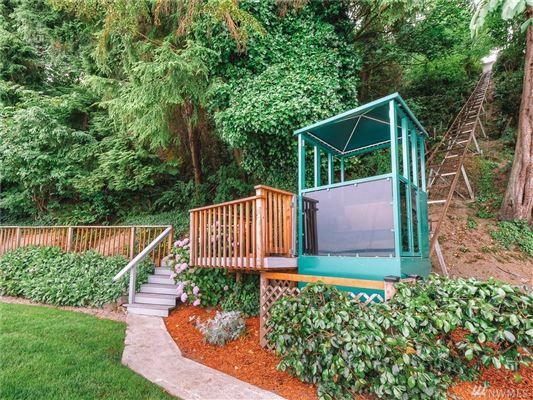 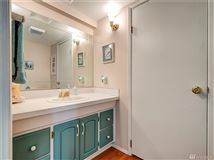 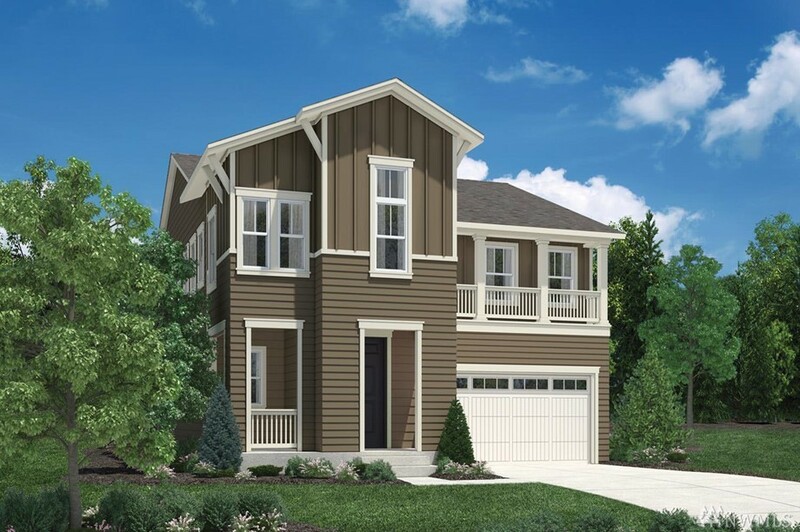 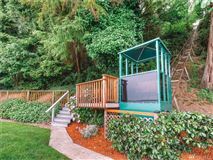 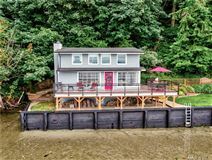 Located next to Dash Point State park with its own garage and tram, this private oasis is directly on 200 feet of beach, plus you own the tidelands. Fully furnished, you can start enjoying the sound of the waves, the warm sand, the sunsets and the shipping lanes. 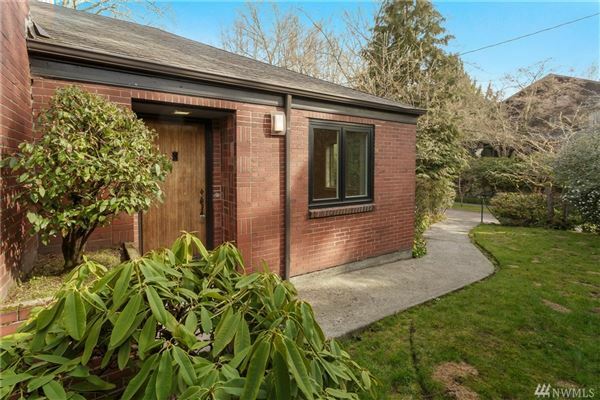 Includes a 700 square foot auxiliary building ready for your build out. Home office, guest house, or ?. 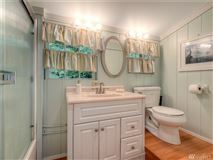 Immaculate and well maintained. Ready for you to enjoy!